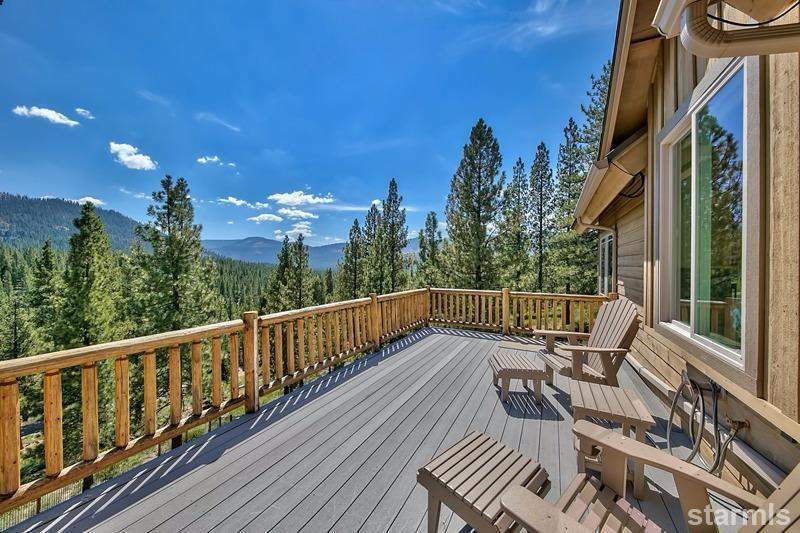 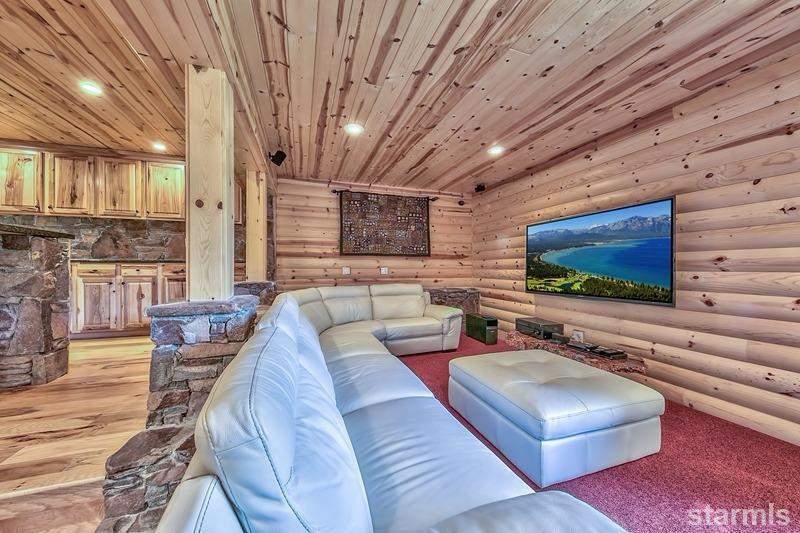 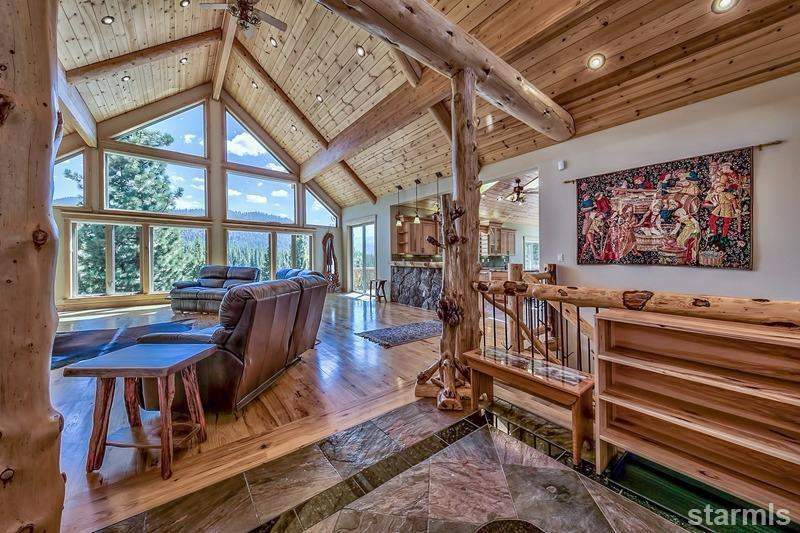 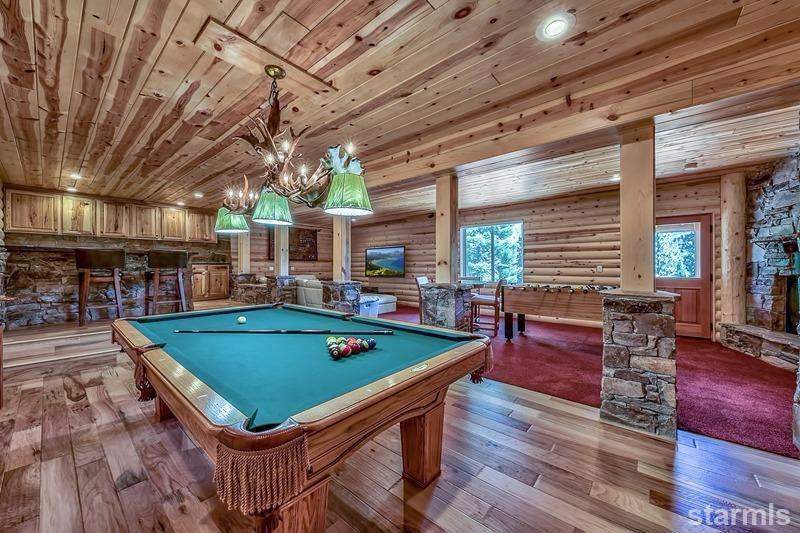 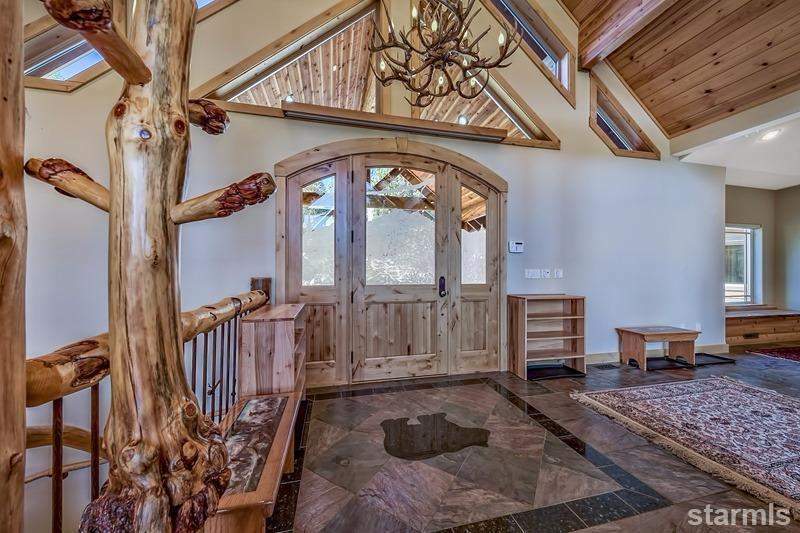 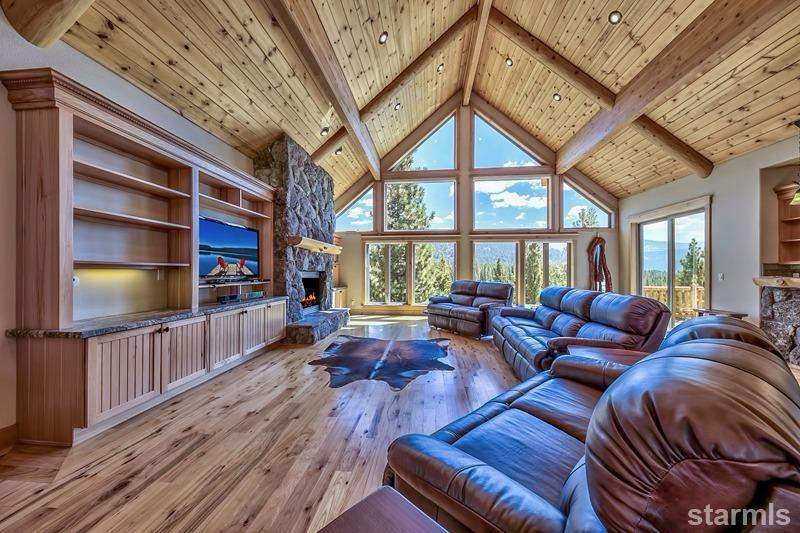 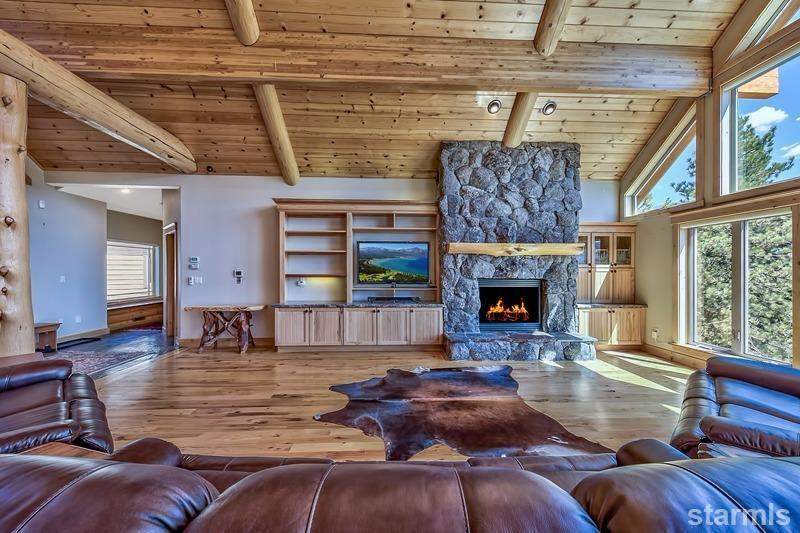 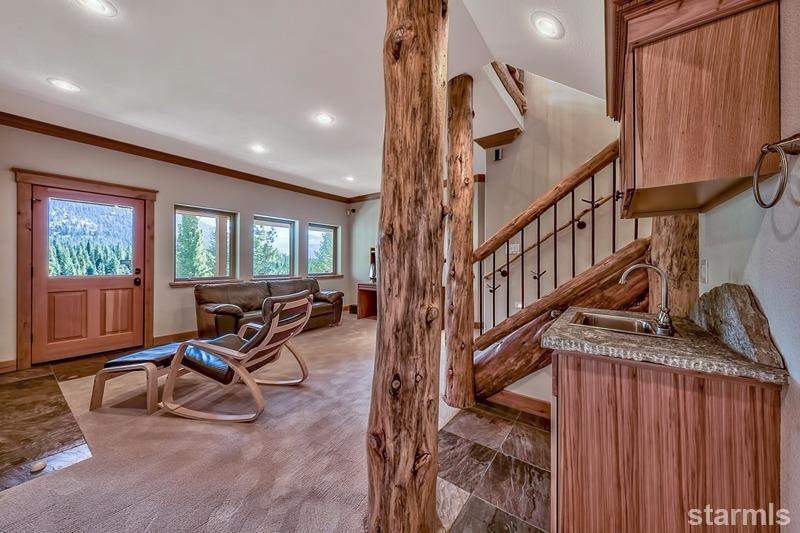 TROPHY property perfect for the most discriminating buyer seeking extraordinary quality, outstanding views and an engaging 827 square foot game room (man-cave!) 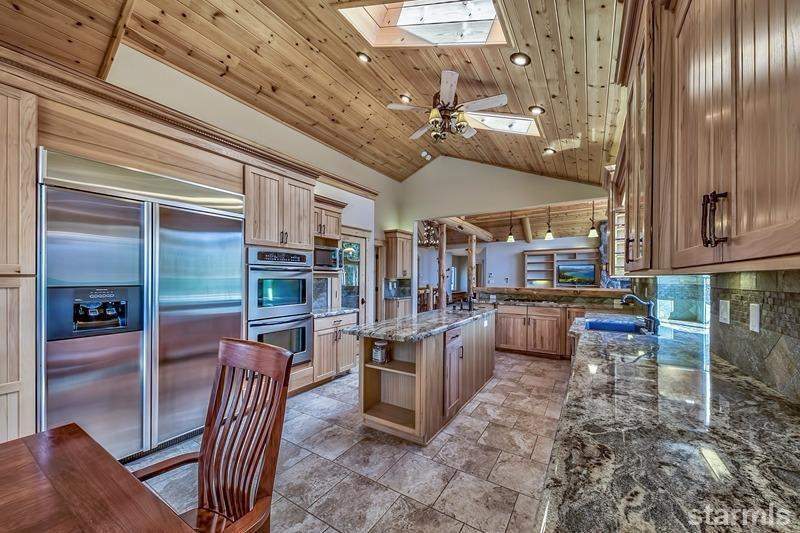 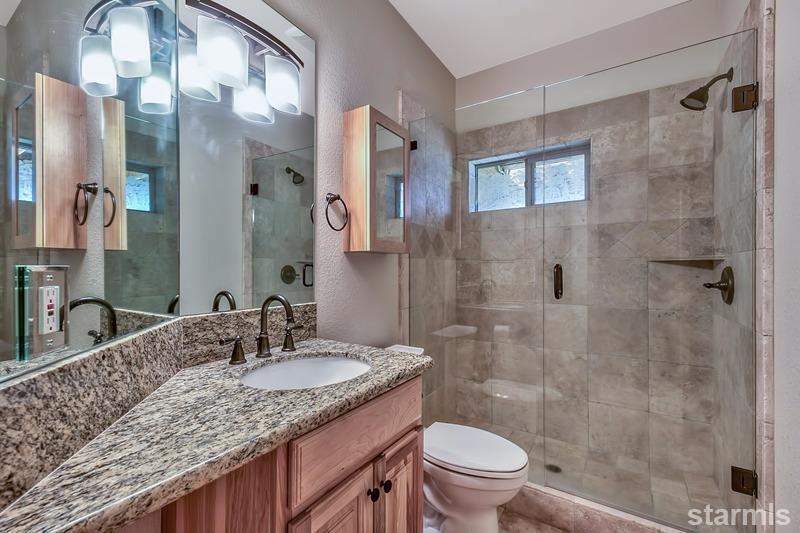 complete with pool and foosball tables, inviting bar with beverage center/wine frig and dishwasher. 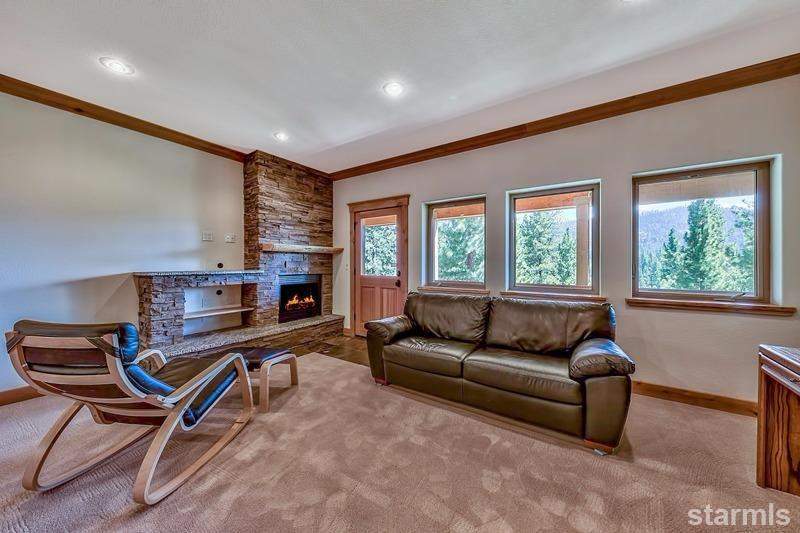 Come preview this contemporary beauty built originally by and for a custom home-builder’s own family featuring 5 bedrooms (including a lavish master and 2 junior suites), 4.5 bathrooms, cook’s kitchen, log-studded great room with open beam, vaulted ceilings and massive picture windows to capture the views, two furnaces with humidifiers, air conditioning, 20 kilowatt auto-start back-up generator just in case, state-of-the-art smart security system including strategically-placed surveillance cameras, and custom cabinets in the 3-car garage built and designed for your skis and golf clubs. 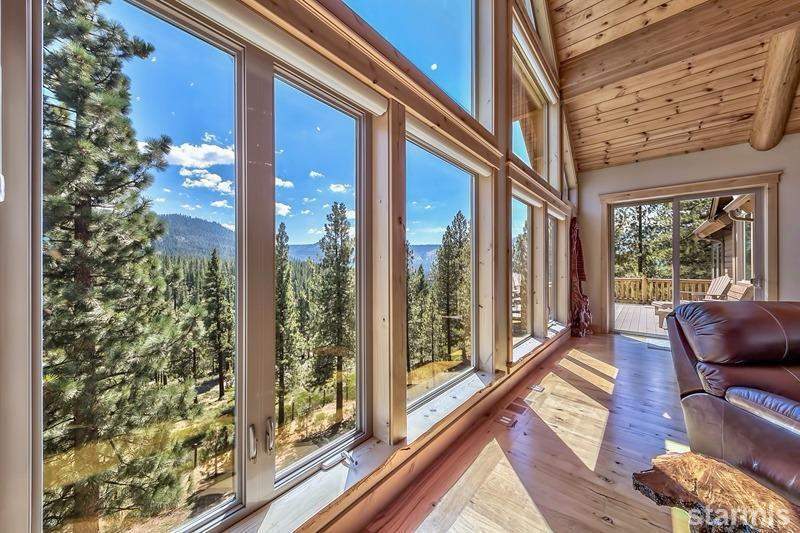 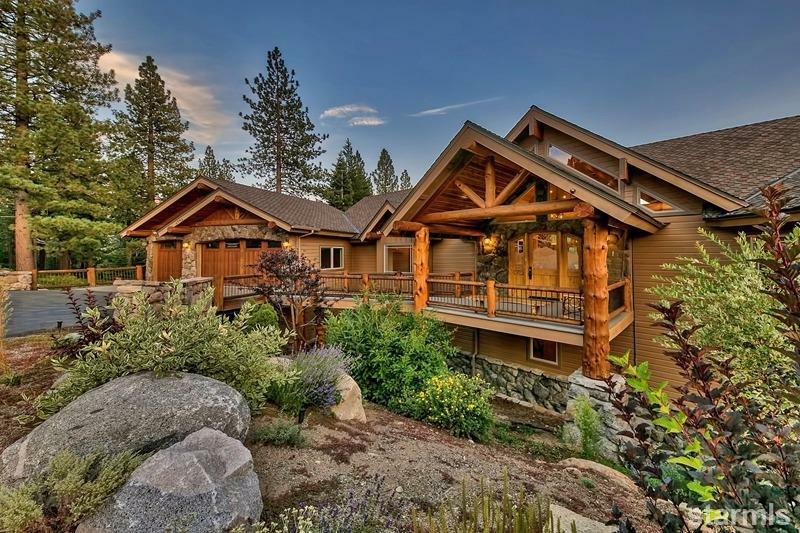 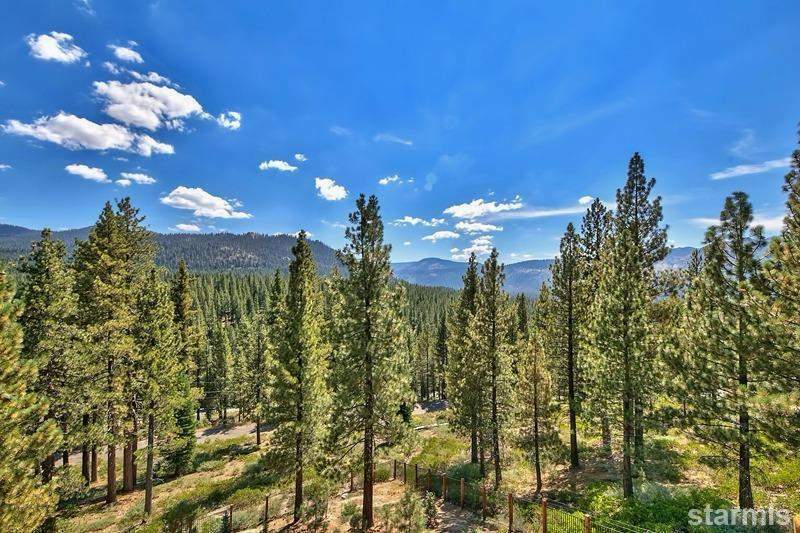 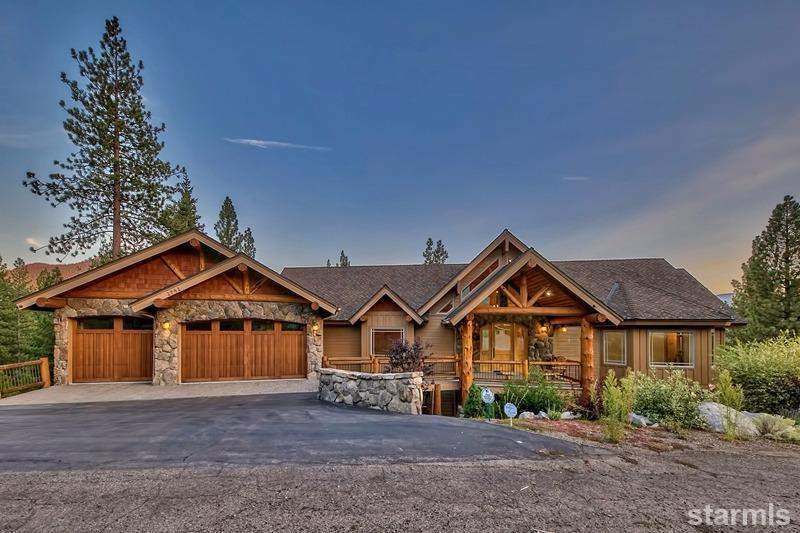 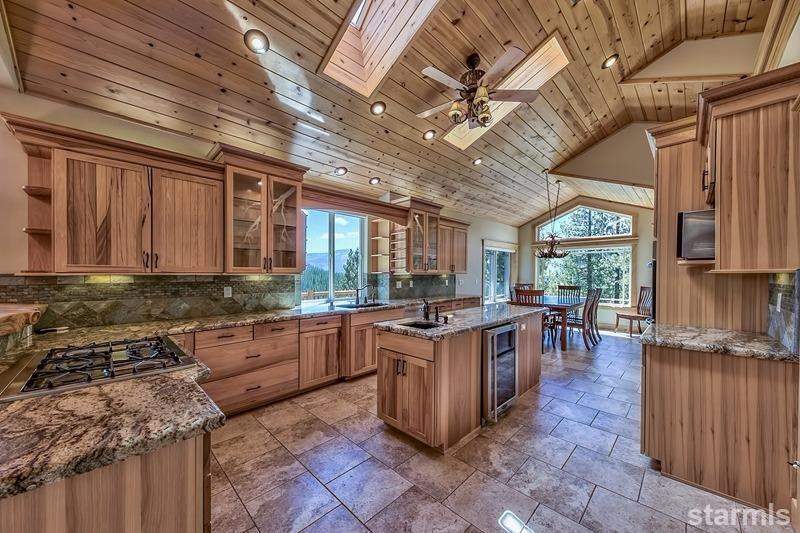 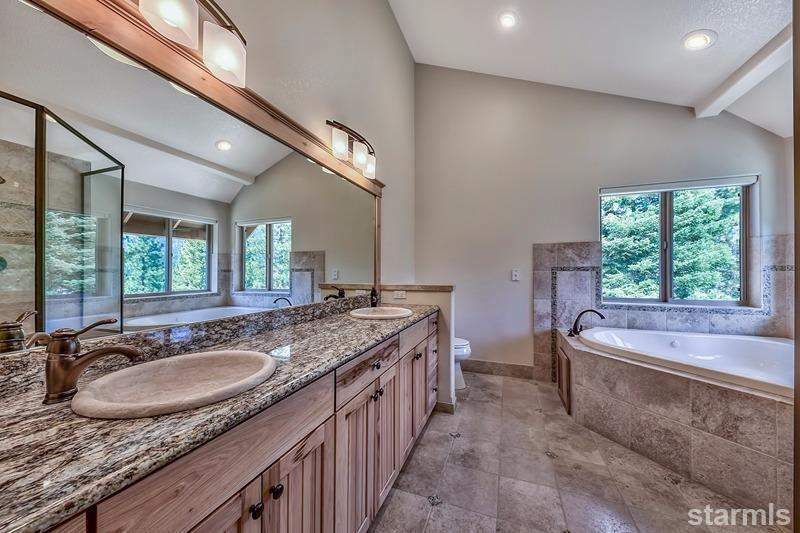 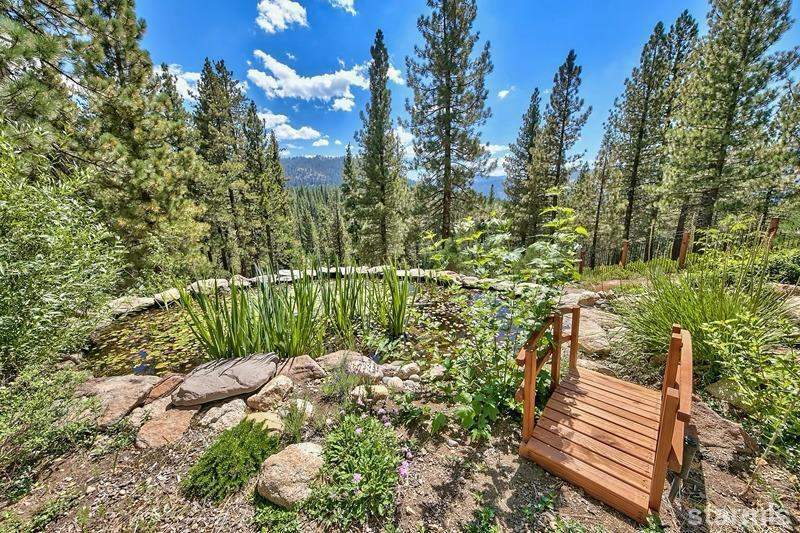 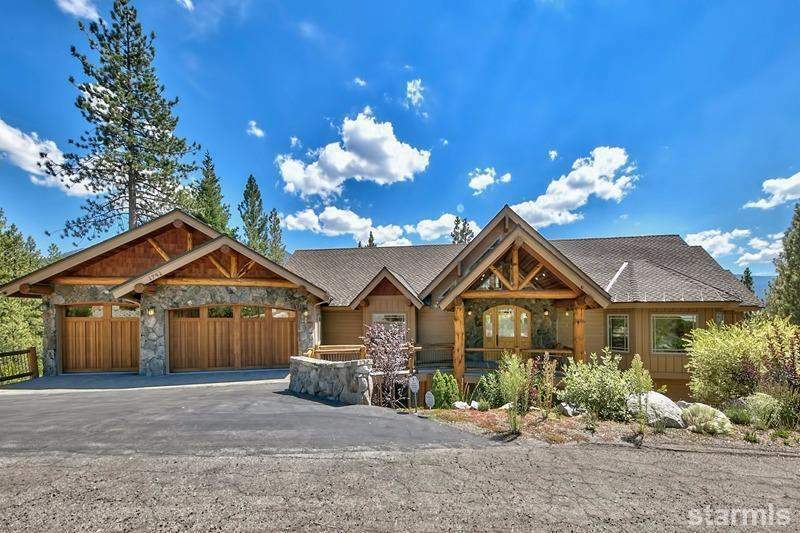 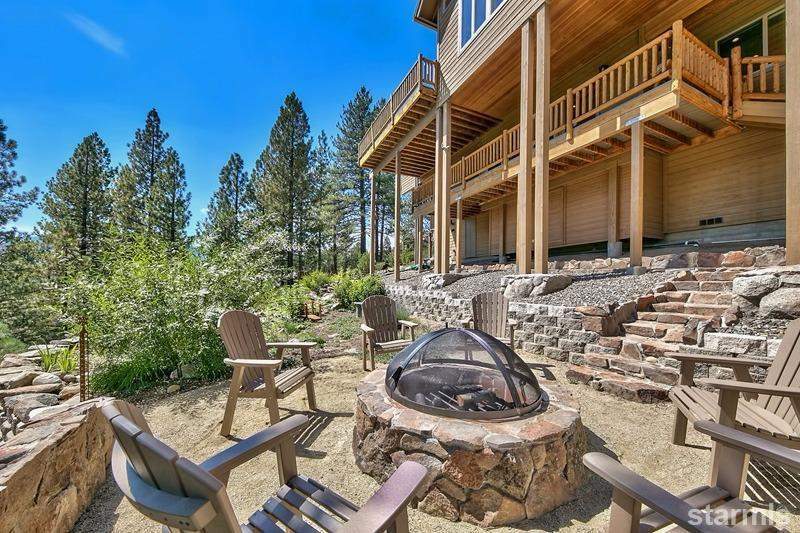 Unique and custom features too many to list here, all on a 1/2 acre County lot surrounded by Tahoe Conservancy and U.S. Forest Service owned lots.